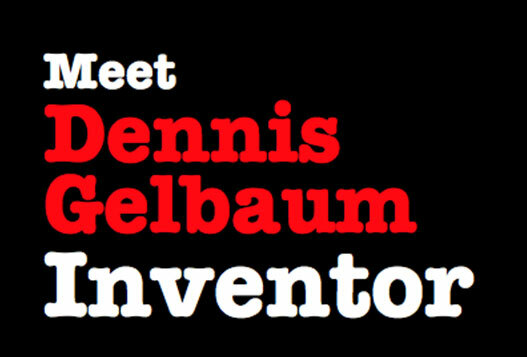 Dennis Gelbaum is an international award winning Creative Director, Producer, Director, Writer, Author and Inventor. 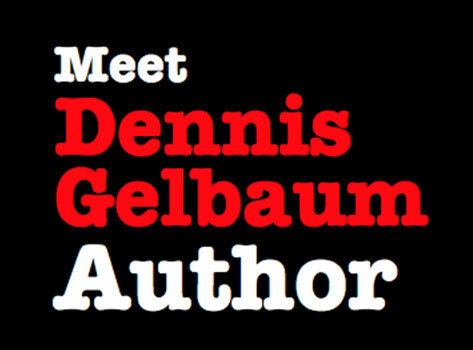 Dennis is a marketing mixologist, blending the perfect combination of marketing communications from a full-service bar of interactive and integrated resources. Dennis believes that to engage and influence a brand’s target audience, the path to success requires equal parts art, science, creativity and strategic thinking. 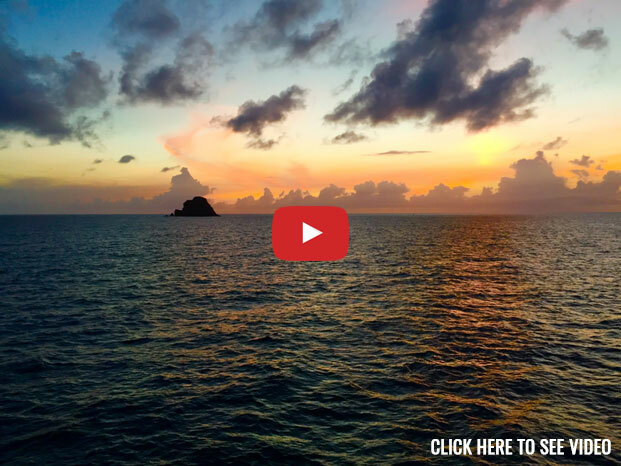 "I believe in the power of storytelling to motivate and inspire. From the campfire to the web, authentic stories unite communities, build bridges and create lasting connections. 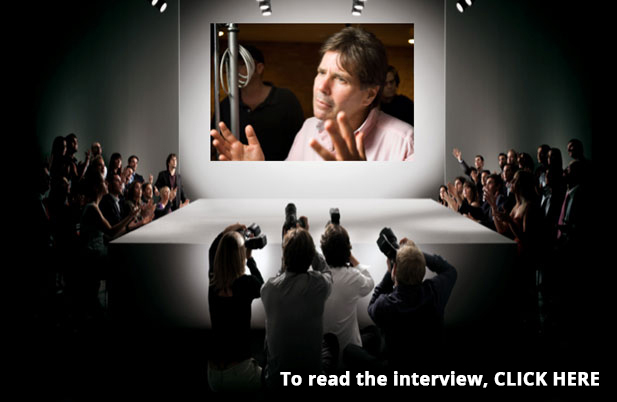 "I help define and refine creative and business strategies. 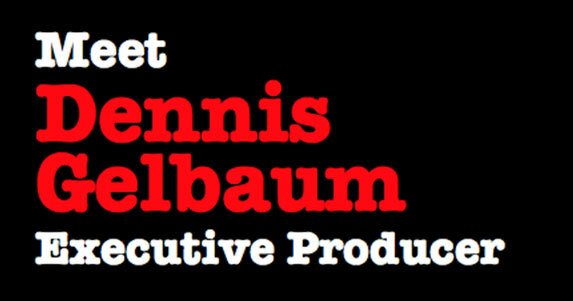 Dennis is presently the CEO, Executive Creative Director and Executive Producer of ramp it up entertainment - a full service creative boutique and brand experience agency and global event production company providing services and resources to hundreds of clients in more than 75 countries. 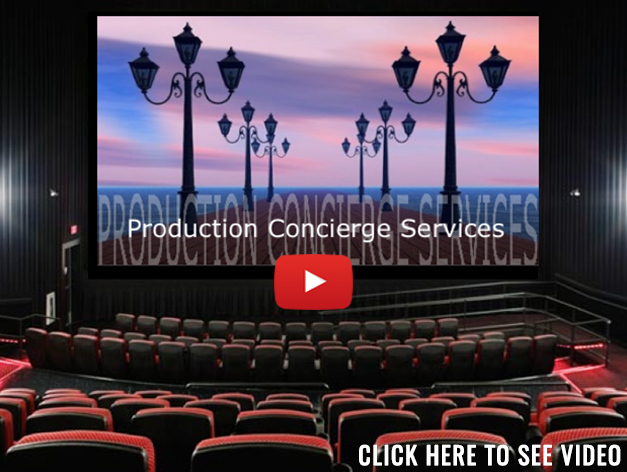 Dennis is also the CEO of Production Concierge Services, connecting clients to the finest pre-production, production and post-production services and resources in the world (in more than 75 countries) and providing clients access to an in-house, full service, industry focused travel, incentive and logistics agency. 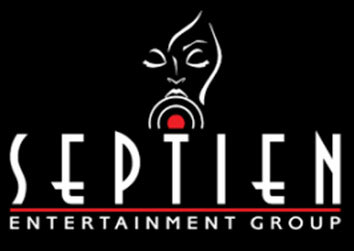 Dennis is the former Chief Operating Officer and Chief Marketing Officer of Septien Entertainment Group - the #1 Music Artist Development Studio in the US. 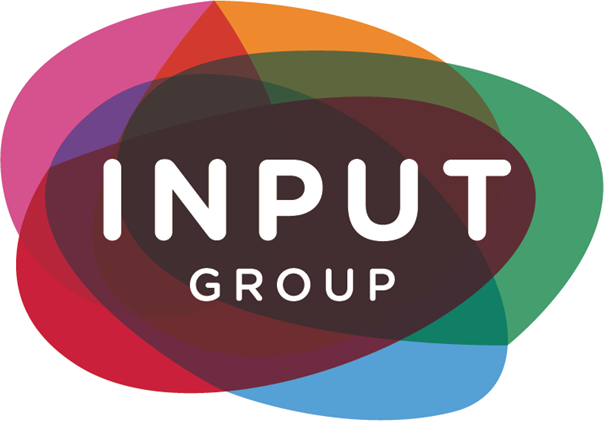 Dennis was also the Chief Operating Officer and Executive Creative Director of Input Group North America (the 17th largest event company in the world!) 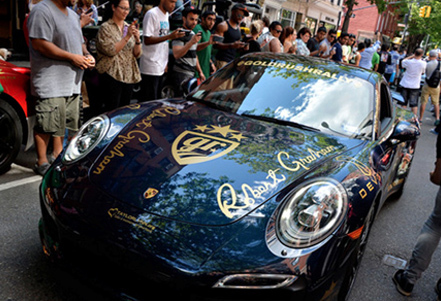 leading and managing teams of creative, production, business development and logistical strategists. 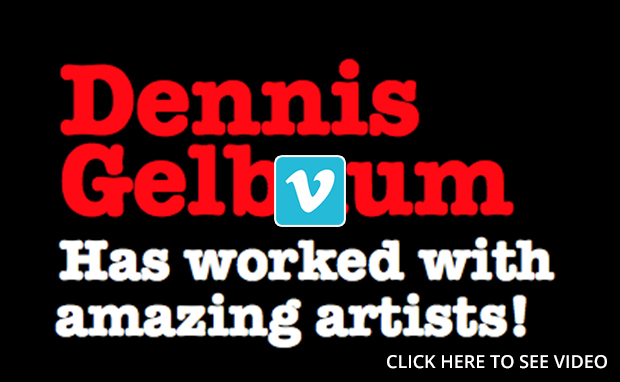 And Dennis is the former Chief Operating Officer and Executive Creative Director of TOURDESIGN Creative Services (a multimedia creative and production resource company - a Live Nation company) where he worked with the biggest touring acts, major record labels, top radio stations and live event venues in the world. 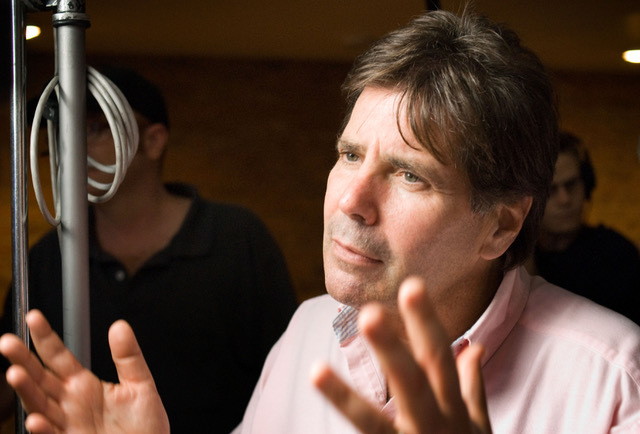 "I plan and execute live interactive multimedia programs for clients who want to bring their brands to consumers in unique, multisensory, relevant and memorable ways - designing, developing, managing and flawlessly executing experiential programs that engage, motivate and inspire - connecting with consumers through their passions and interests." "From the theatrical to the practical, a single speaker to a symphony orchestra, hundreds of performers simultaneously juggling power tools while riding unicycles, suspending seventy-five feet long dragon kites from the ceiling of a 10 story atrium, to projecting laser/animated images onto the sides of buildings." WENDEE is a Music Artist Development and Management Company founded by industry executives Wendy Kay and Dennis Gelbaum. 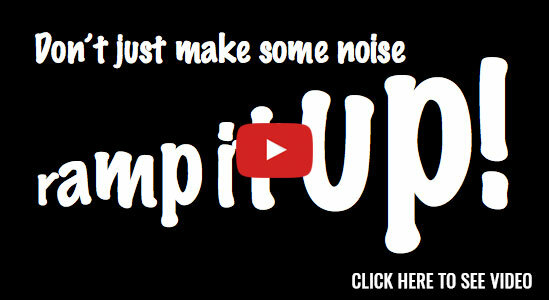 We have a passion for music artists! We work with music artists of all ages, genres and performance levels to help define their brand, refine their music skills and run a successful business. We connect artists to brands, potential sponsors, record labels, booking agents, producers, songwriters, music supervisors, publishers and distributors.WENDEE creates opportunities for our artists, plain and simple. Music Artist Development is equal parts art, science, creativity and strategic thinking. WENDEE will offer music artists a plethora of options and opportunities starting with the Music Artist Assessment – helping to identify a path that can help artists succeed, MAD (Music Artist Development), a 6-day, semi-private/group program that provides artists many of the tools they need to run their business, ROCKSTAR! – a 5-day private program that gets the artist ready to run their business and launch their career and the Virtual Studio – Seminars, Workshops and Lessons – artists refine their music skills and work with WENDEE coaches to strengthen their brand. 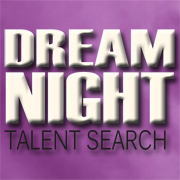 Artists who participate in Dream Night Talent Search may qualify for discounts on some of WENDEE’S services and resources. WENDEE Artists will have the opportunity to appear on The Voice, America’s Got Talent, American Idol, regional, national and international tours, corporate/brand funded events, and to license their music for TV shows (traditional broadcast, streaming…), feature films, commercials and more. 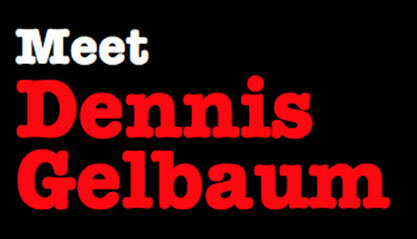 Dennis is a judge/mentor for Dream Night Talent Search. 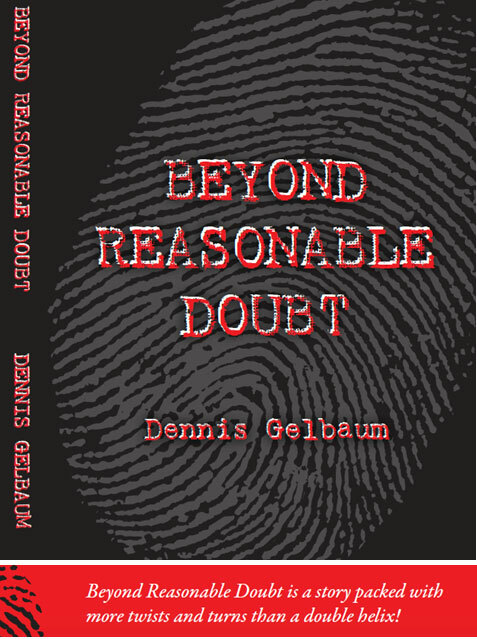 Dennis is the author of the novel, ‘Beyond Reasonable Doubt’, a character driven, mystery-thriller with more twists and turns than a double helix. 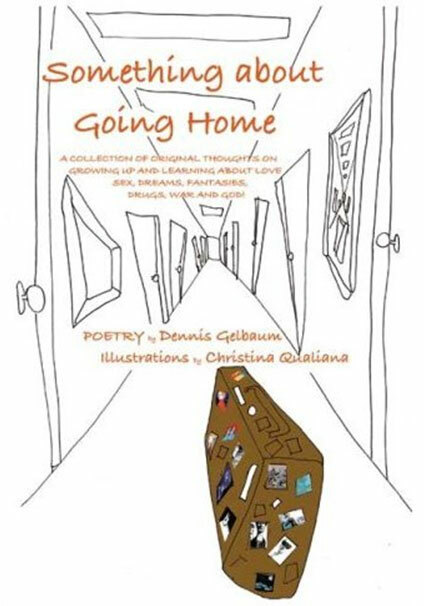 Dennis is also the author of 'Something About Going Home', a book of original poetry with illustrations by Christina Qualiana. 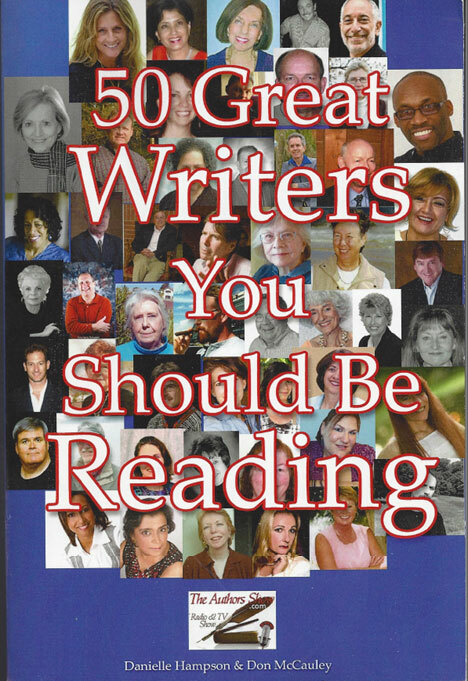 And Dennis was featured in ‘50 Great Writers You Should Be Reading’, by Danielle Hampson& Don McCauley. 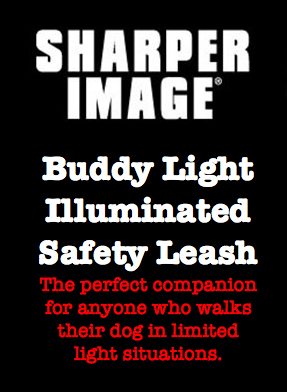 Dennis invented the Buddy Light Illuminated Safety Leash, one of the best selling pet products ever featured at The Sharper Image. 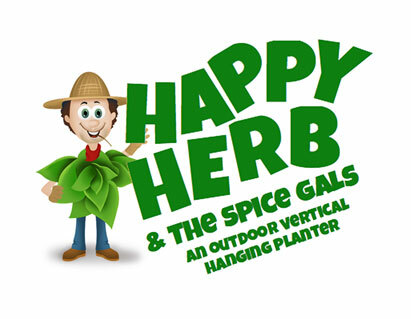 And Dennis created Happy Herb & The Spice Gals, an outdoor, vertical hanging planter for herbs, vegetables and flowers – the perfect family project and gift. 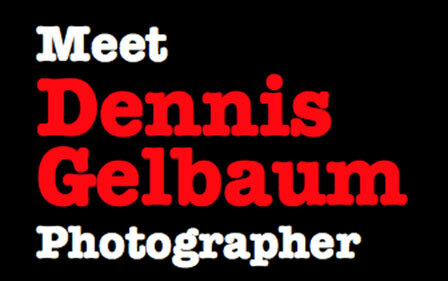 Dennis is the Executive Producer and Director of ‘65&Older’, a new multimedia and interactive project that will give seniors a voice. 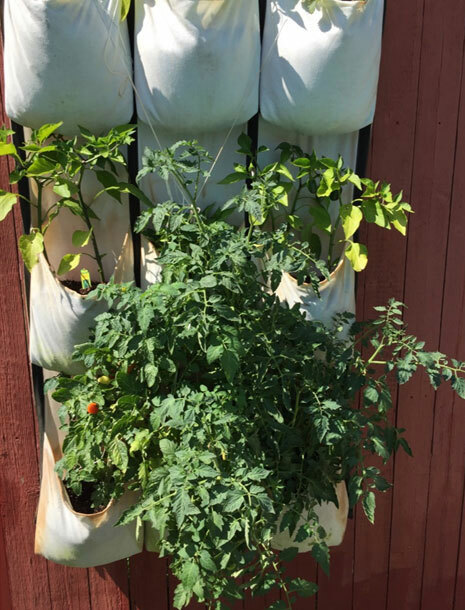 The multi-year project includes interviewing 1500 65+ year-old individuals (and their families, significant others, friends...) to learn about the paths their lives have taken and how they will be/are dealing with getting older. 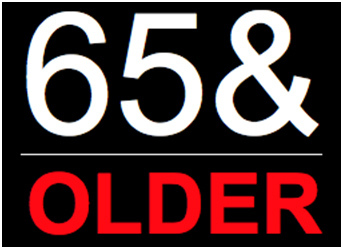 ‘65&Older’ will include a book with photographs, illustrations, short stories, video interviews, a documentary film and broadcast series, an interactive website and building a social media community to connect with others through similar passions and interests.